Well, the holiday is over, the reality and rainy weather are back. So it's all back to... normal. 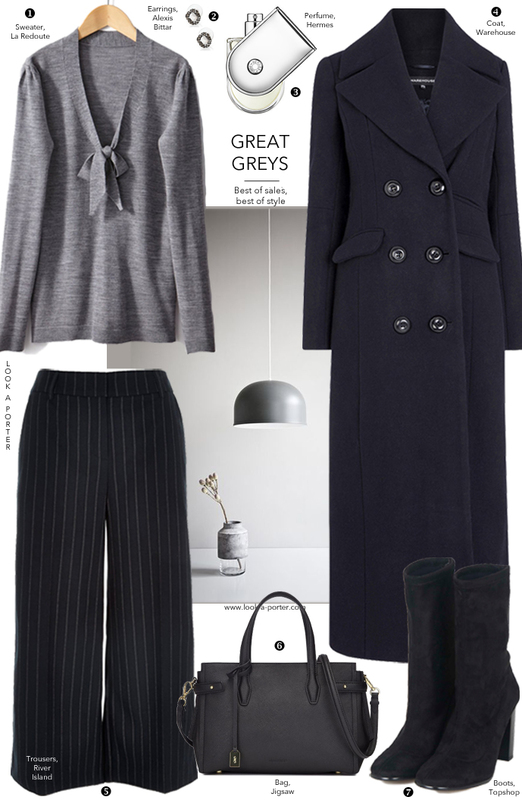 Hope you had a lovely break and like this outfit - smart, comfortable and very office-friendly. i love a double breasted coat. it is gorgeous. The La Redoute jumper featured in this post is really lovely, I'd imagine it'd look chic on anybody wearing it!